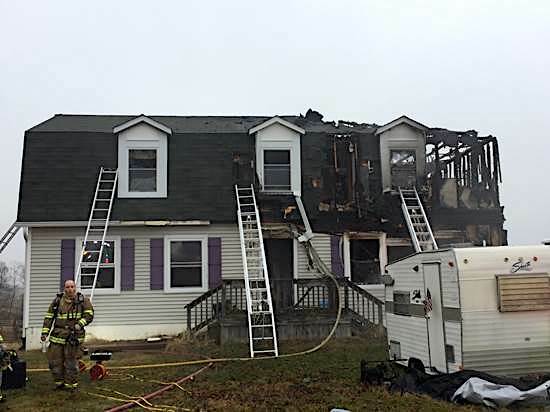 The Loudoun County Fire Marshall’s Office has ruled that a fire that the started in the garage of a Lovettsville home Sunday morning was accidental, caused by an electrical problem. The family of three safety escaped the burning home, but has been displaced. Damage was estimated at $365,000. Just after 6:30 a.m. on Jan. 22, a 911 call reported the house fire on Fry Farm Road. 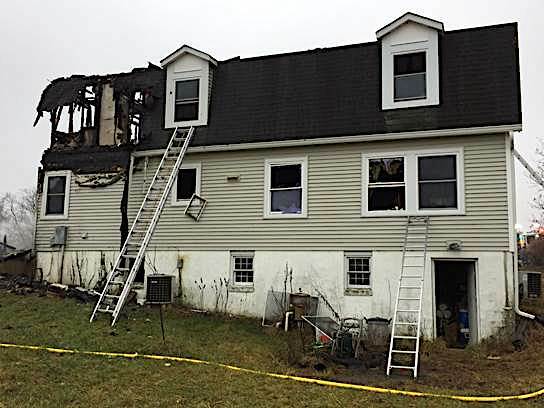 Fire-Rescue crews from Lovettsville, Purcellville, Hamilton, Round Hill, Leesburg, Loudoun Heights, Lucketts, and Frederick County, MD, responded. Once the fire was under control, crews initiated salvage operations to protect the residents’ undamaged belongings. 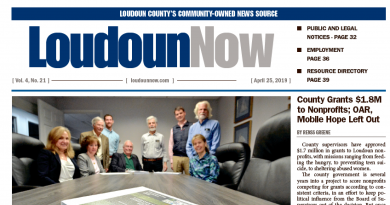 As a result of the incident, Loudoun County Fire-Rescue issued a safety tip aimed at limiting the spread of fires once they occur. While smoke alarms the top priority for fire safety, the agency said keeping interior doors closed can serve as a protective measure. The Lovettsville fire initially was confined to the garage area as the door to the inside of the residence was closed. The construction materials and open designs used in today’s homes, along with their synthetic furnishings and contents, cause fires to burn hotter and faster than in the past. A closed door may slow the spread of smoke, heat, and fire. Residents should keep bedroom doors closed when possible and, in case of a fire, close the doors when escaping a room or building.